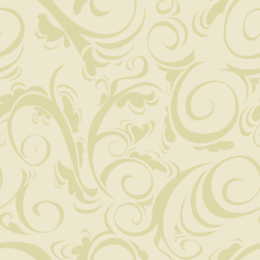 "With the situation of needing to relocate was crucial for our clientele; the Richland Executive Office Suites were very accommodating during this time of emergency." For those independent professionals, small businesses or home-based entrepreneurs who need the image of a stable location, but not the use of a full-time office, the answer is a Virtual Office. 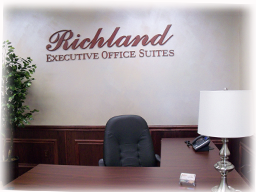 Richland Executive Office Suites provides the tenants of our virtual offices with the quality of service that they need and a professional address. 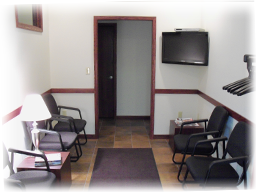 Our virtual suites give businesses the professional presence to be competitive and to grow their businesses. 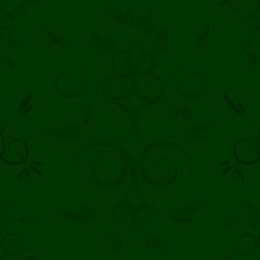 We customize packages to suit your individual needs providing flexibility and ala carte services.